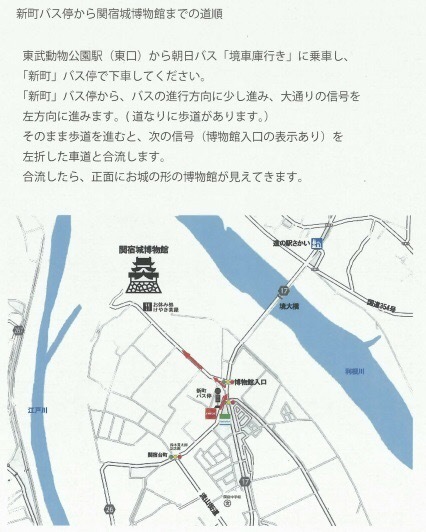 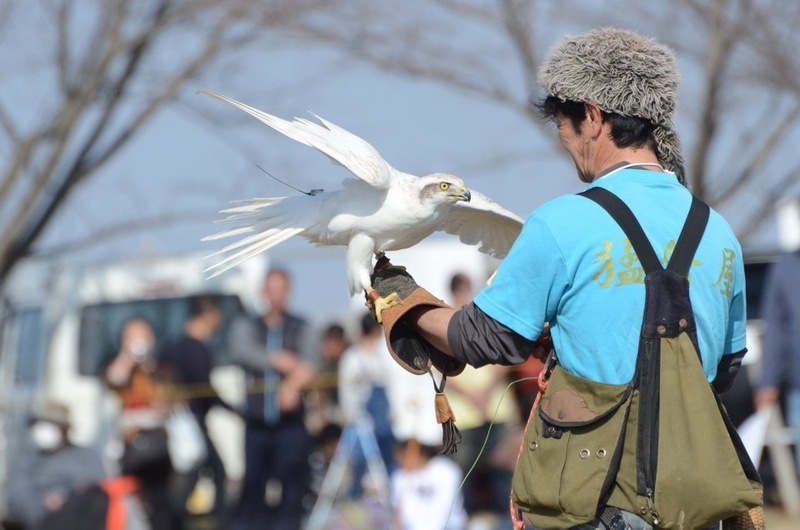 Flight Festa 2019' will be held on 3 March 2018 (Sunday). 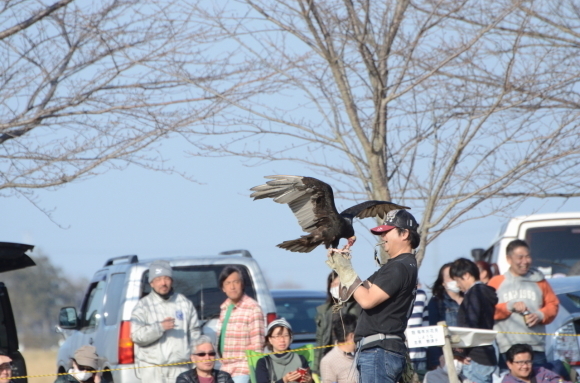 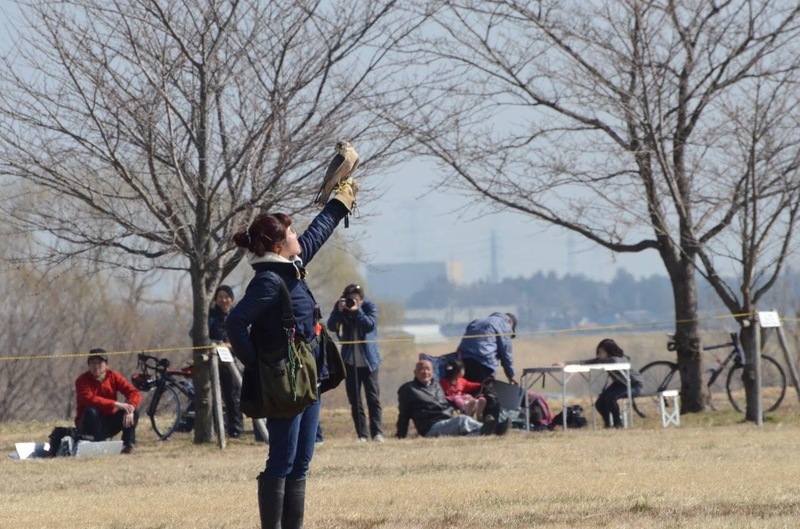 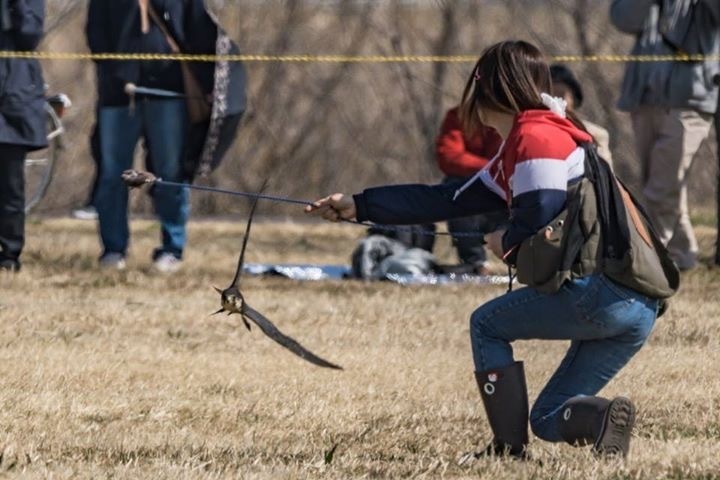 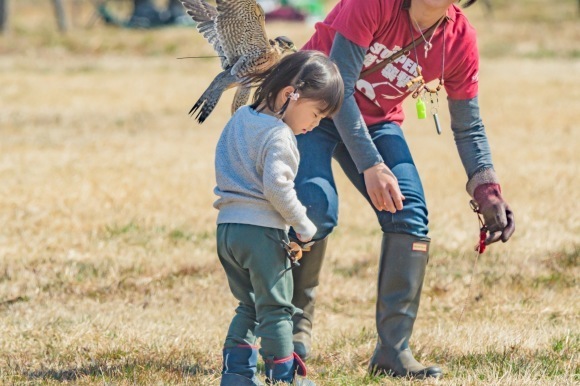 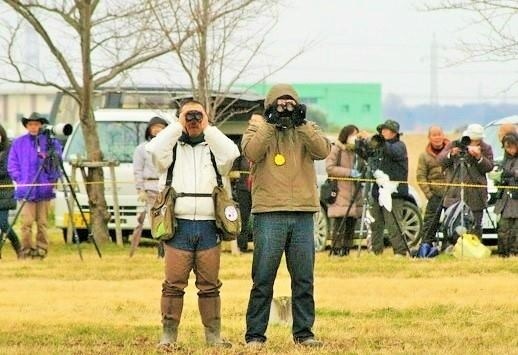 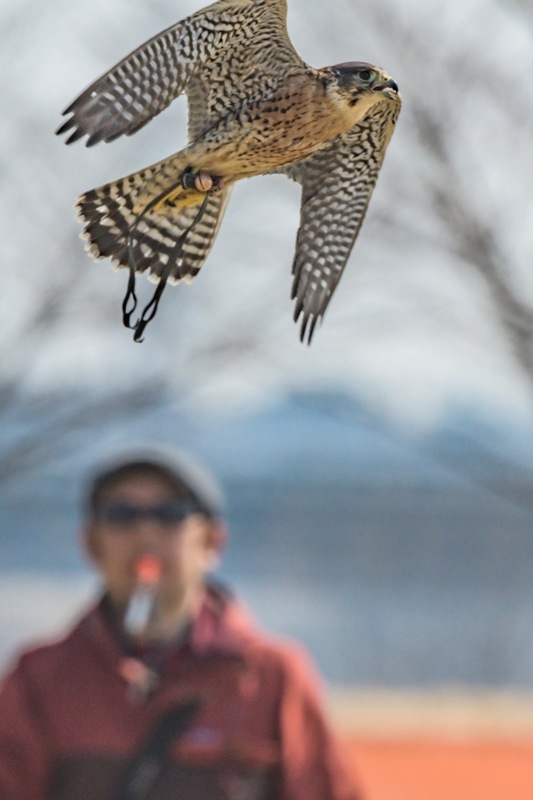 This event is not only festival of falconry, but also competition of raptors. 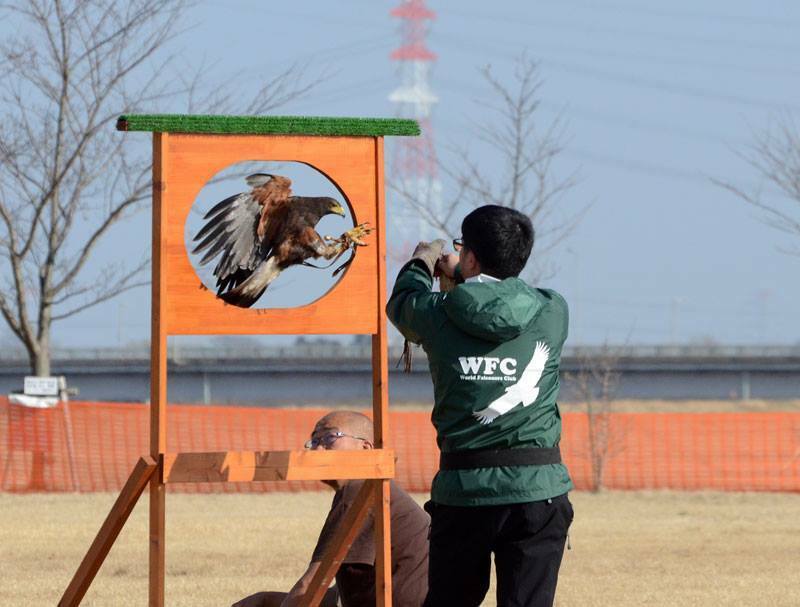 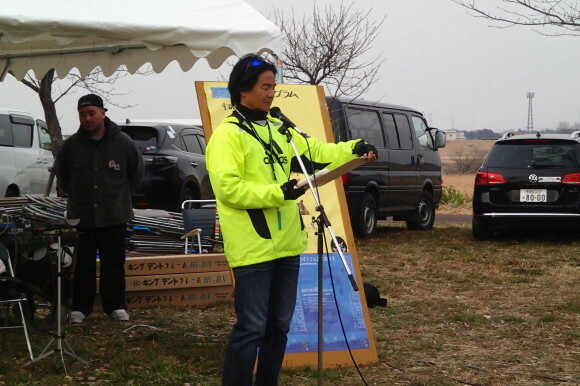 There will be many booth about falconry association, falconry equipment maker, international falconer'and so on.